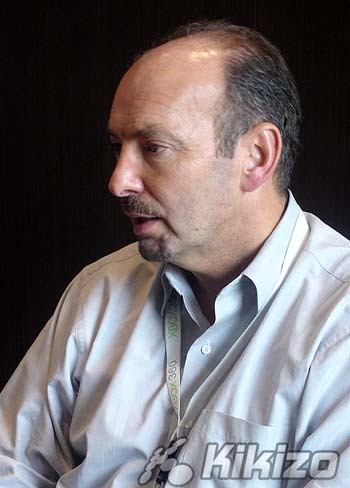 Back when Peter Moore went all "WTF" to Eurogamer, the EA Sports exec was baffled about World of Goo making the Top 50 games of 2008. 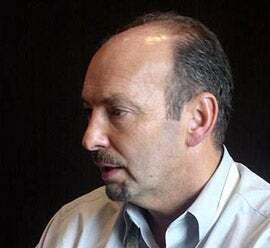 Peter Moore Has A Question: "WTF, Eurogamer?" "World of Goo? I'm sure it's fun," Moore then blogged, "and the reviewers certainly loved it, but surprised to see up so high." Well, the exec has finally played the game, writing, "While I do have a day job, I had to at least download the demo and have a hand at the game before I moved on... By every admission, I am more of a sports guy and this isn't my default cup of tea, but there's a ton to admire in something so simple, yet full of impressive physics that make for an elegant and somewhat addictive experience (even in the demo!)." Moore then goes on to say World of Goo is a lesson: "There's a lot to learn from the EA alumni who started 2D Boy and built something as creative and unique as World of Goo, with such a small team and little money. It's that type of creativity and entrepreneurial spirit that can really drive innovation, and I'd like to think we're setting the right priorities and taking the right steps to deliver more experiences in this vein from EA SPORTS." Wait, there's something to learn from two guys who used to work at EA but then quit and went off and made a creative indie game that all the game critics love?